Neil Salvia Building Designs collects personal information relevant to your transaction with Neil Salvia Building Designs including your name, and e-mail address. This information collected will be sent to Neil Salvia Building Designs and may be used without restriction within its normal operation. This information will NOT be shared with third party organisations unless we are obliged to by relevant law of the land. Neil Salvia Building Designs uses “cookies” and other technologies to collect data that enables us to better understand and improve the usability, performance and effectiveness of our website. Cookies are files sent to your browser and stored on your computer. If you do not want Neil Salvia Building Designs to send cookies to your browser, you can set your browser options to reject cookies or notify you when a web site tries to put a cookie into your browser software. Rejecting cookies may affect your ability to use some features of the Neil Salvia Building Designs website. Neil Salvia Building Designs gathers general information and uses Google Analytics to analyse visits to our website, and your computer’s interaction with Neil Salvia Building Designs. 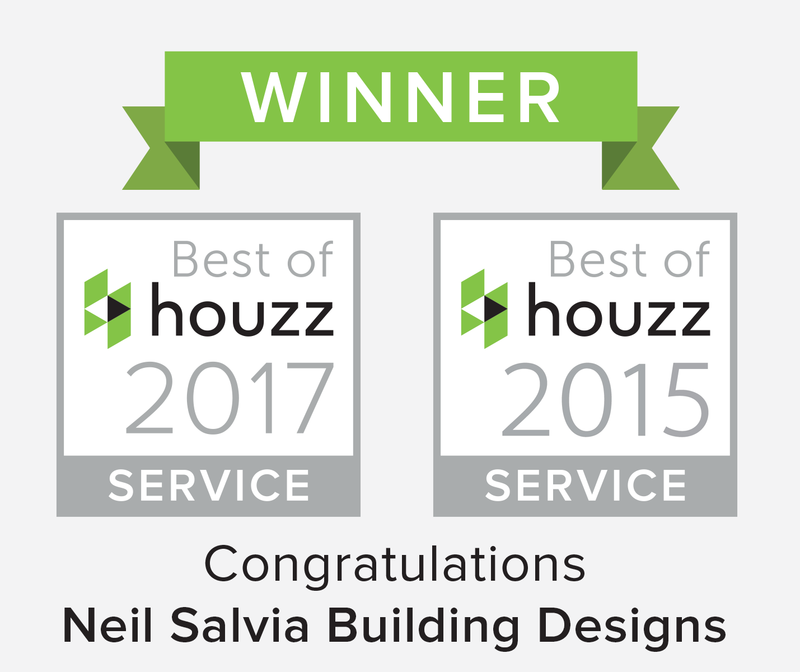 Neil Salvia Building Designs uses this information to improve our services, understand website traffic and the use of downloads from our web site. We are always seeking to improve our online presence to provide the best online experience possible for our customers. Neil Salvia Building Designs will not sell your personal information to third parties. 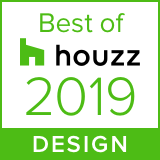 If you provide us with your email address, Neil Salvia Building Designs may, from time to time, share with you information about other products and services that we think you may find to be of interest. If you wish to change the types of communications you receive from us, you may do so by emailing your request via contact us page. Please note that opting-out of receiving promotional email will not affect receipt of service-related, transactional, or legal communication via email in accordance with the Terms. Excluding the requirements in Clause 1 above, we will not any information you give to us to any other entity without your express permission. Customers may request access to personal information collected by Neil Salvia Building Designs in relation to themselves and the use of their account. We work to ensure these details are always correct and up-to-date and will amend any inaccuracies or make changes to details upon request. We keep customer information in a controlled facility, secured against unauthorised access. Proof is always required before information gets released to any person, including the customer. Neil Salvia Building Designs’ reputation and goodwill is extremely important. Permission to use images featured on this website has only been given to Neil Salvia Building Designs and therefore should not be downloaded or used in any way by a third party without consent. Neil Salvia Building Designs has committed to handling personally identifiable information in accordance with all currently applicable legislation.